Casement Upvc windows are mainly a side hinge design. 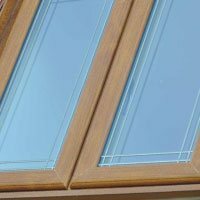 The advantages of casement windows are the air leakage rates are greatly reduced, this is done by the sash closing and pressing against the outer frame and rubber gaskets. If you're thinking about installing upvc windows over a sink or worktop area, you don't want to be leaning forward and lifting heavy sash windows. Casement windows push open, which makes them the ideal choice for these awkward locations. 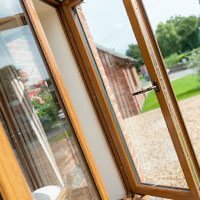 Double glazing helps reduce the heat loss in your house, thereby reducing your heating bills as you use less heating to heat your home. Approximately £180 per year can be saved this is based on a typical 3 bed semi-detached house. 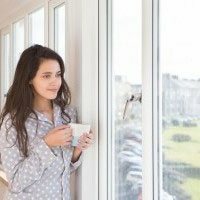 Double glazing can also acts as a sound proofing measure giving you the benefit of acoustic glazing in a Upvc Window, which is great if you live near a main road. 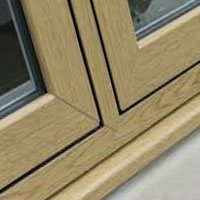 You can specify upvc window mullion and transom drops and also colours. Our windows are installed by our Scunthorpe craftsmen and can be bespoke made to any size or shape. It is a well-known fact that houses lose heat through the doors and windows. 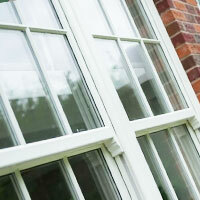 Installing energy efficient double-glazing is the easy way of reducing your energy bills and keeping your house warmer. 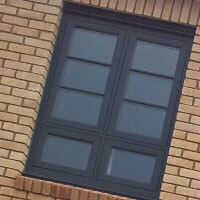 Tilt & Turn Upvc Windows. 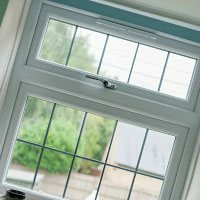 The Tilt and Turn Double Glazing windows have two positions you can open with, tilting inward from the top for fresh air and ventilation purposes, or as a side opening rather like a door giving a good means of an escape in the event of a fire should it be needed, or just to give good access to facilitate the cleaning of the outside pane. A traditional 19th century looking Double Glazing window with 21st century security features. 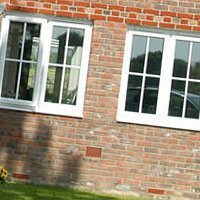 Our upvc windows incorporate the very latest in security design and safety technology. Fully adjustable restrictors and limit stops that fix and restrict openings, full ventilation can be achieved, without the danger of young children falling out or compromising the security of the windows. Choose from our great range of Quality Aluminium Windows that are made from a durable material with a long life and has the ability not to bend rot or rust, has virtually no maintenance and is incredibly strong easy to work with and has great thermal insulation against heat and cold. All made to order in our Scunthorpe factory.